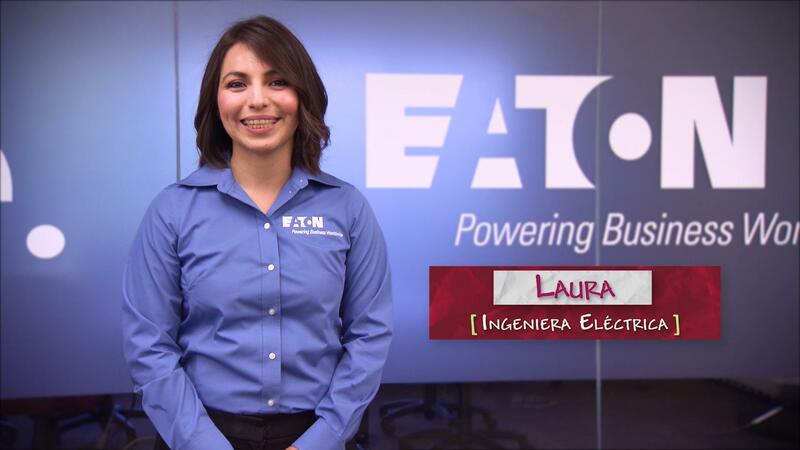 Laura is an electrical engineer who works on things people use everyday. Her favorite part of the process of creating something new is the design process because it allows her to be creative. She thinks it’s important to not let other people’s perceptions influence you and stop you from following your dreams.